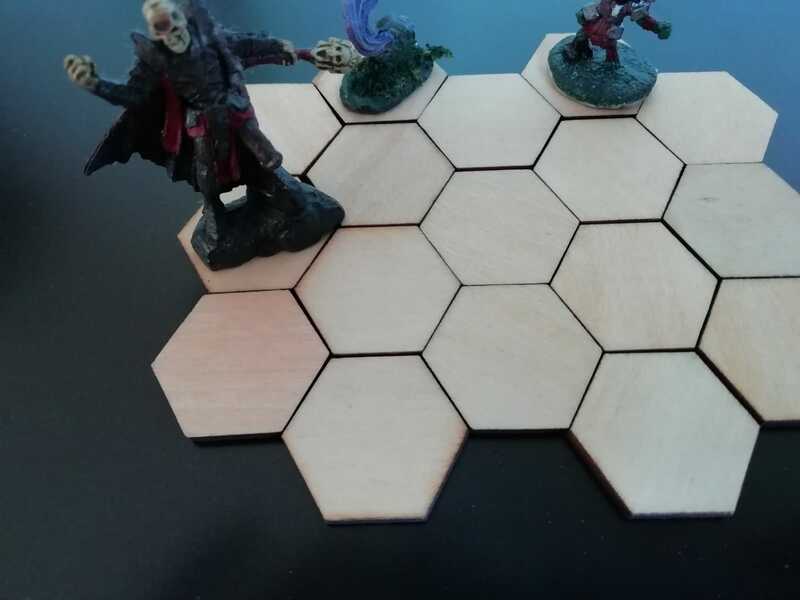 dnd 5th - DnDIY Helps move hexagonal wooden tiles - New and Fresh Private + Public Proxies Lists Everyday! I have these small hexagonal slabs (3 cm in an angle, 2.4 from right to left) that I plan to use in my DnD campaigns. I plan to paint them on both sides, with a nature-ish side (grass, rivers, etc.) and an inner side (cave, wood floor, carpet, etc.). However, the biggest problem I face is their movement. Unless the figures are picked up very carefully, the tiles will start to move, which can very quickly ruin the whole picture. Of course, once painted, the drag will increase and they will be more difficult to move, but I thought I could report the problem here and see if I could find a solution to this problem. Get a large silicone tray / tray or a piece of thick cloth. We hope that this would reduce the possible movements sufficiently. However, it can be somewhat impractical to store. Get a large "sticky" surface to place them. Sheet metal with magnets at the bottom of the tiles. As above, increases are expensive and tiles can not be doubled. Best IMO solution, but also takes a lot of space and requires map to be of size X. Does anyone have experience in limiting the movements of a custom terrain? If yes, what did you do to solve it and does it work as expected? Previous Previous post: Is it normal for Mac to make a startup sound every morning?